Sage strongly believes in the option for consumers to practice their right of review and choice in an open market. This makes for healthy competition as well as factual guidance for consumers. Sage UBS is an approved GST compliance Accounting, Billing and Inventory software by the Royal Malaysian Customs and reviewed by Tax Consultants. 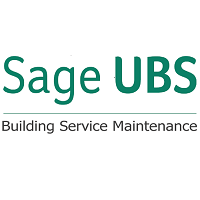 Sage UBS accounting software is the first step to computerized bussiness system. Develop and refined over many years, it is now a household brand among SMEs, with more than 500,000 users in Malaysia. Many institutions of higher learning prefer Sage UBS accounting software as part of their course as it is simple to use and has comprehensive reports. To date, over 350 universities, colleges and private schools have incorporated the UBS certificate course as part of their curriculum. 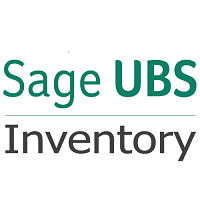 Sage UBS Inventory and billing makes stock control easier by putting the control back into your hands. It provides you with the flexibility to handle all types of inventory transactions and have instant updates and inventory status at your fingertips. Spending too much time on payroll processing? 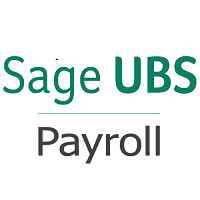 Sage UBS Payroll is the key to save time and it is so easy to use. We have incorporated enhanced features to ease data entry and provide you with peace of mind through better traceability and accountability. With over 15,000 customers used for processing the monthly payroll for millions of people, Sage is the leading HR and payroll solution provider in Malaysia. 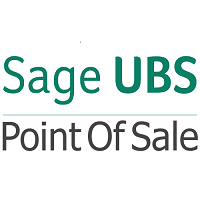 Sage UBS accounting software is the first step to computerized business systems. Developed and refined over many years, it is now a household brand among SMEs, with more than 500,000 users in Malaysia. 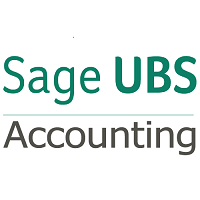 Many institutions of higher learning prefer Sage UBS accounting software as part of their course as it is simple to use and has comprehensive reports. To date, over 350 universities, colleges and private schools have incorporated the UBS certificate course as part of their curriculum.